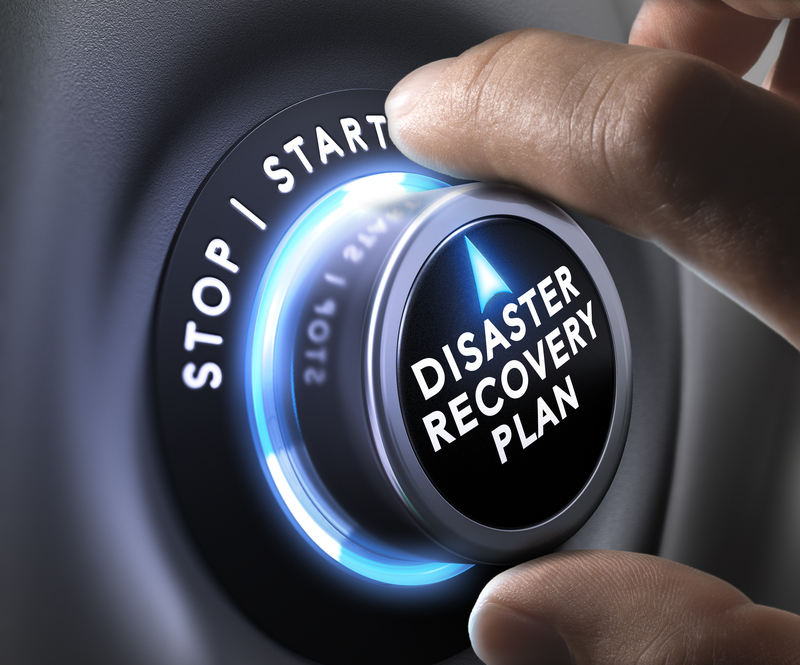 With the major disasters befalling us many employers and employees are looking for ways to help or seeking help to recover. The IRS, the states and others are providing relief for these disasters. For example the IRS is permitting pension plan hardship loans and filing extensions. They are also permitting leave sharing programs and leave donations with favorable taxation. Click here for outline of the IRS latest tax relief. The states are also giving disaster relief. So far Alabama, Colorado, Georgia, Hawaii, Idaho, Illinois and Wisconsin have posted tax filing/payment relief for employers. You need to check the individual website for each state to see who is offering this type of relief. In addition, Ernest and Young’ Workforce Advisory Services are offering a complimentary webcast tomorrow morning on Disaster Relief: Workforce Considerations for Employers at 9 am pacific/12 noon eastern. Does Time and A Half Pay Count Towards Overtime?